On this page you will find details of SEND related surveys and consultations (most recent first). These come from a variety of sources. HPCI runs its own surveys for parents and carers on various topics to help HPCI be as representative as possible. HPCI helps design and host surveys with Hertfordshire County Council about services they run or commission (pay for). 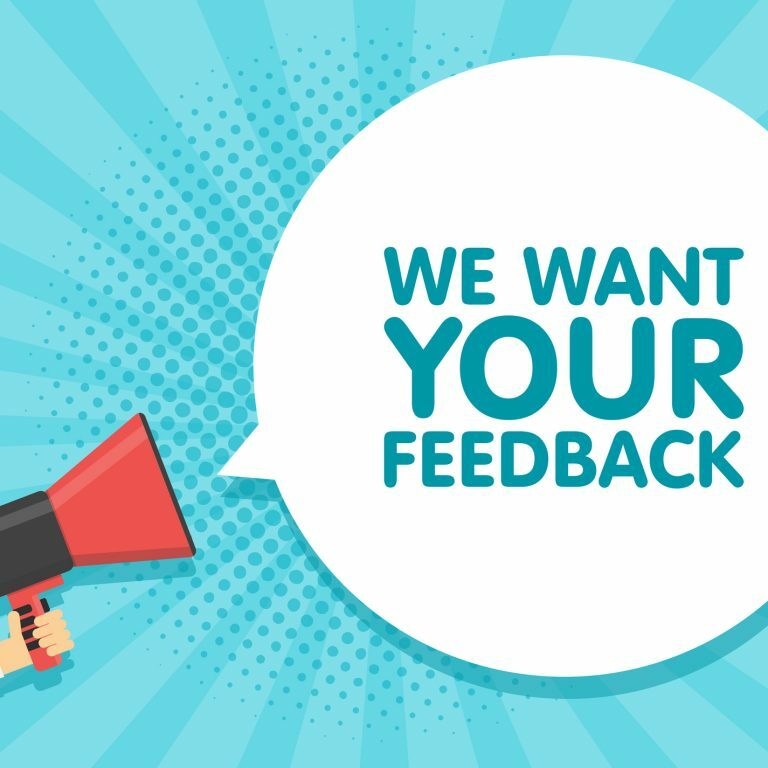 HCC (Hertfordshire County Council) run their own surveys and consultations which we publicise to parents and carers so that HCC gets as wide a range of views as possible. Often HPCI has helped design the survey/consultation questions but not always. National surveys – these could be from national organisations or government departments. Where possible we also publish the survey or consultation results and keep our parent network informed about any further developments.